O.K., shoot me if you want, but there is just no denying that Christmas is coming. Happens every year, and with some exceptions, almost everyone has a shopping list. I know, I KNOW, Halloween is not even here yet, and we still also have to get through the annual feast of Thanksgiving. But in the interest of saying you were warned...if you wait until 12.24.15 to buy your gifts (yes, I'm talkin' to YOU)...it will be too late. Unless Santa Claus delivers the goods. There is a Santa Claus, right? RIGHT? I favor buying people books for holiday gifts, as it is incredibly easy to pinpoint a title that is right in their wheelhouse. Yes, maybe they read it once and shelve it, but if you hit the mark on matching your gift of a book to their personal interests, you can expect that book will at some point in the future fly off the shelf and be enjoyed again and again. I had help in compiling this list from Nichole Schiele, Zenith Press Marketing Manager, who is sending me each title to read. But I could tell by her choices that I will like them all. 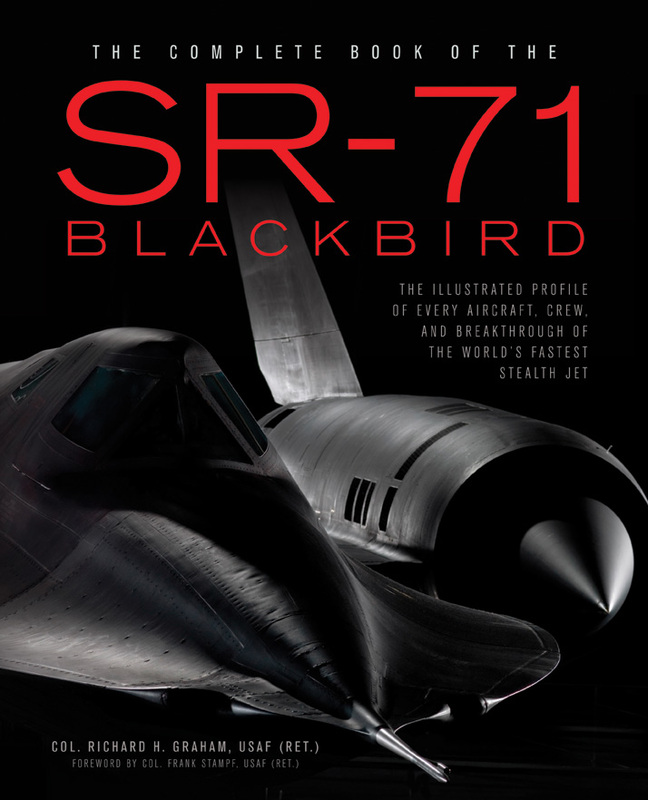 Books on P-51s and SR-71s? Shut the front door...these will be hard to put down once cracked. If anything here looks like a gift for the #avgeeks in your life, there are links in each listing to buy on Amazon. 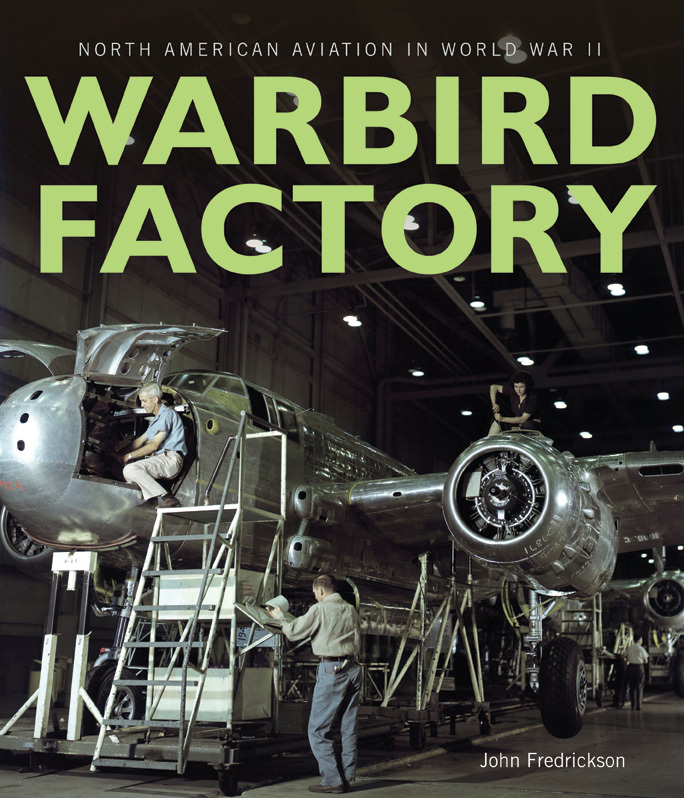 From D-Day to the Battle of the Bulge, through reconnaissance missions and combat, fighting flying bombs and Me 262 Stormbird jets, P-51 Mustang pilots saw it all during World War II. 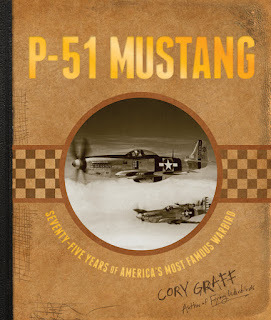 P-51 Mustang celebrates the 75th anniversary of the most iconic American warbird, written by warbird expert Cory Graff, lead curator at the Flying Heritage Collection--one of the world's most important collections and sites for warbird restoration. 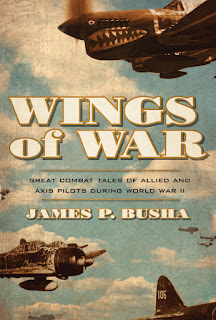 Wings of War encompasses the World War II air war from late 1939 through 1945 and provides a chronological snapshot not only of famous and significant events from the global air war, but also of other lesser-known events that are equally thrilling and important. Over three dozen different Allied and Axis pilots flying their famed airplanes are featured, giving you a unique experience at the controls of a variety of World War II's famed fighters, bombers, liaison, and jet airplanes. 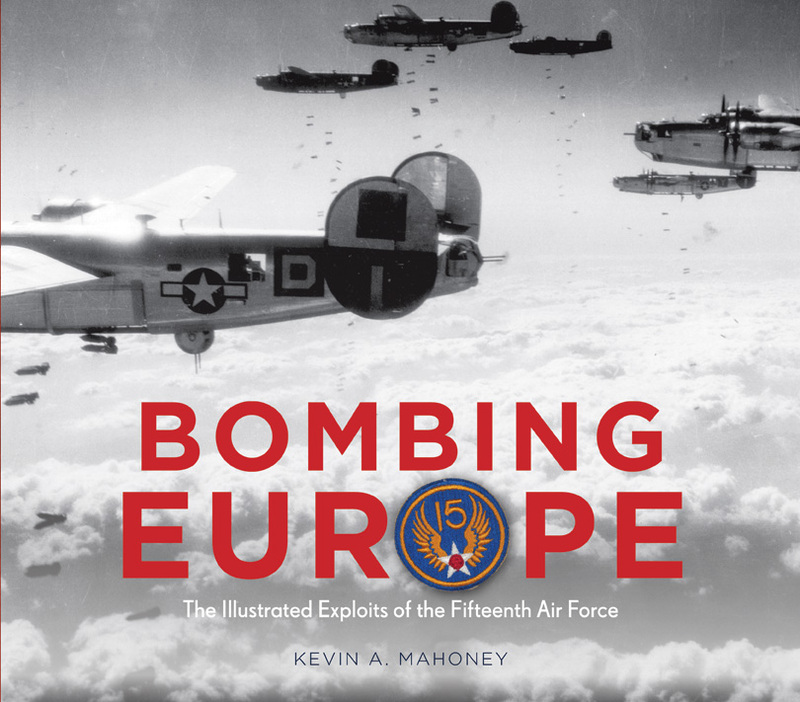 Created in November 1943, the Fifteenth Air Force included 210 B-17 Flying Fortress and 90 B-24 Liberator bombers escorted by P-38 Lightning, P-47 Thunderbolt, and P-51 Mustang fighters. They took the air battle against the Axis to areas Allied bombers based in England could not reach: southern Germany, Austria, eastern Europe, and the Balkans. Its crews made a significant contribution to the victory over the Axis powers and Nazi Germany. 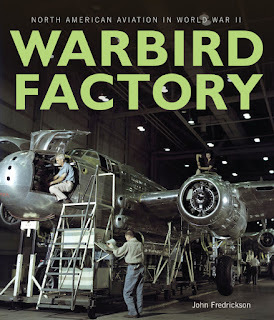 During World War II, Los Angeles was the ultimate boom town, turning out many of the aircraft and armament used in the war. American Aviation, Inc. (NAA), operating out of their main Inglewood, California, plant, was a key player in this effort. 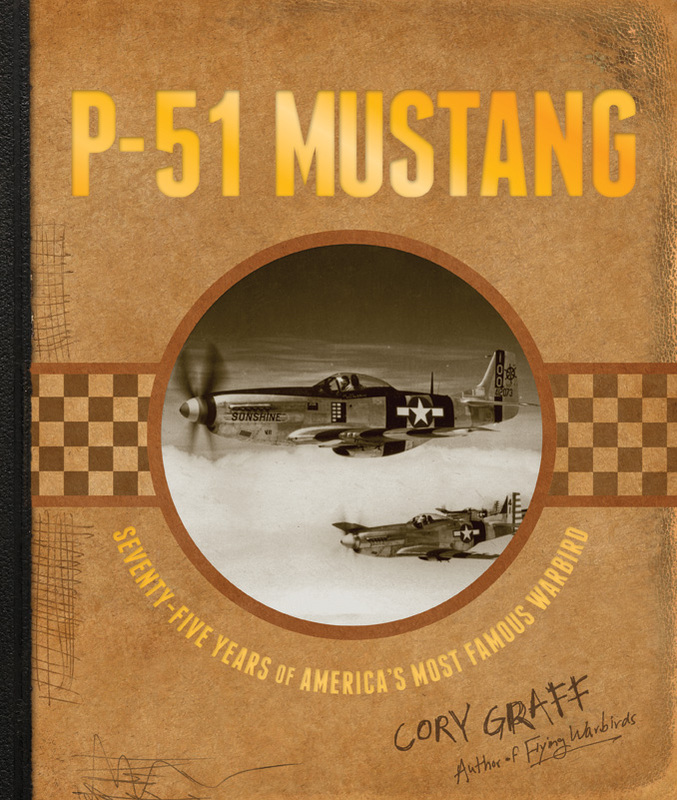 • The P-51 Mustang, arguably the best fighter of World War II. • B-25 Mitchell medium bombers, which saw worldwide combat. 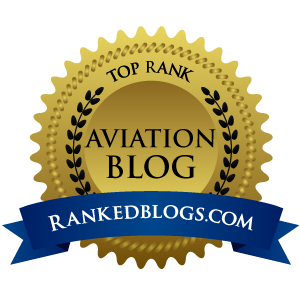 • Two-seat military pilot trainers, such as the AT-6 Texan. At the height of the Cold War in 1964, President Johnson announced a new aircraft dedicated to strategic reconnaissance. The Lockheed SR-71 Blackbird spy plane flew more than three-and-a-half times the speed of sound. 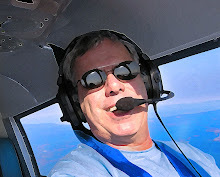 Above 80,000 feet, its pilots had to wear full-pressure flight suits. Throughout its thirty-four-year career, the SR-71 was the world's fastest and highest-flying operational manned aircraft. It set world records for altitude and speed: an absolute altitude record of 85,069 feet and an absolute speed record of 2,193.2 miles per hour.